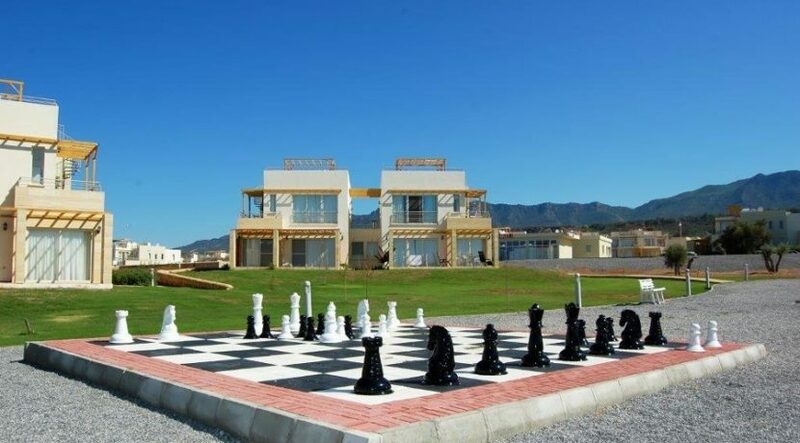 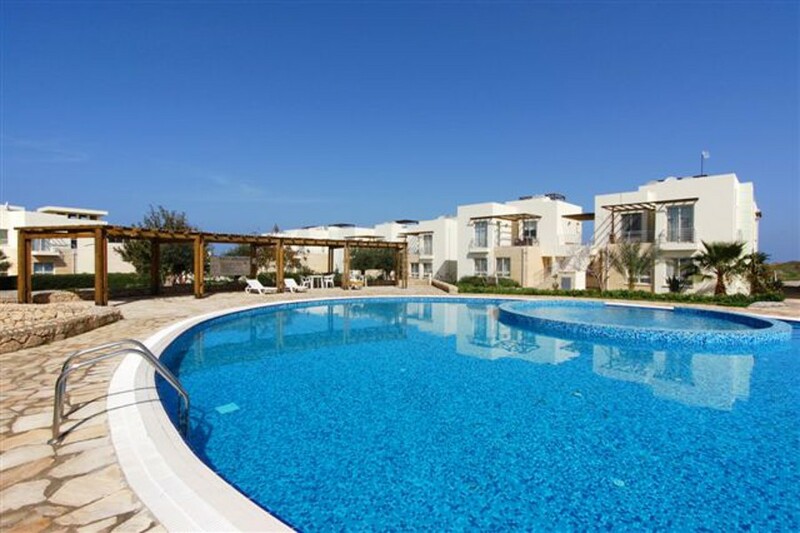 ESENTEPE BEACH & GOLF APARTMENTS – Limited Number Remaining, RESERVE now for only £2,000 * Beautifully designed, SEA & MOUNTAIN VIEWS * Ultra-modern, high specification with LARGE PRIVATE TERRACES * Option for additional ROOF TERRACE with PANORAMIC VIEWS * Part of READY BEACHFRONT SITE with 5 star facilities * Close to 18 hole GOLF COURSE * RESTAURANT, gym, pools, tennis & sports courts * FULLY MANAGED with PROPERTY LETTINGS on site * Huge investment & lifestyle potential * 15 minutes KYRENIA * Exchange Title Deed * Private Parking * Choose this PENTHOUSE apartment (garden ground floor also available) * READY show home available to view/purchase * Showhomes available for extra £5,000, fully furnished, as shown in images * CALL NOW on +44 207 112 8086 or +90 548 861 0600 for INSPECTION TRIP or viewing now. 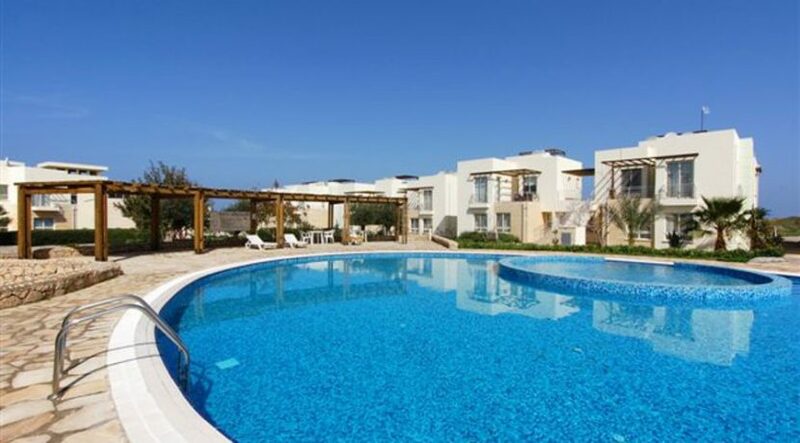 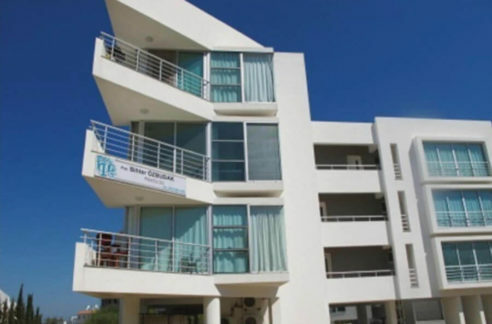 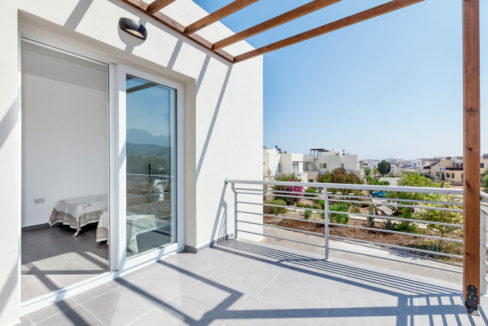 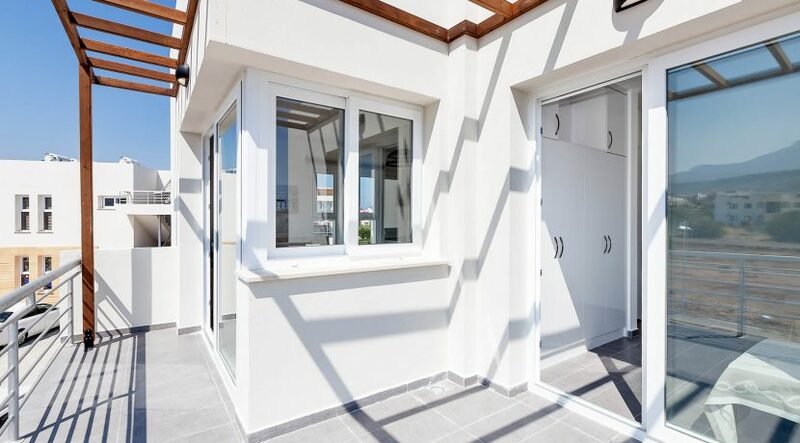 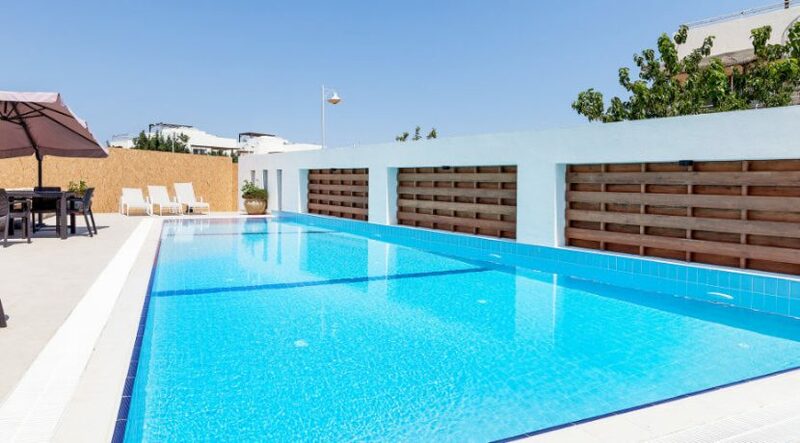 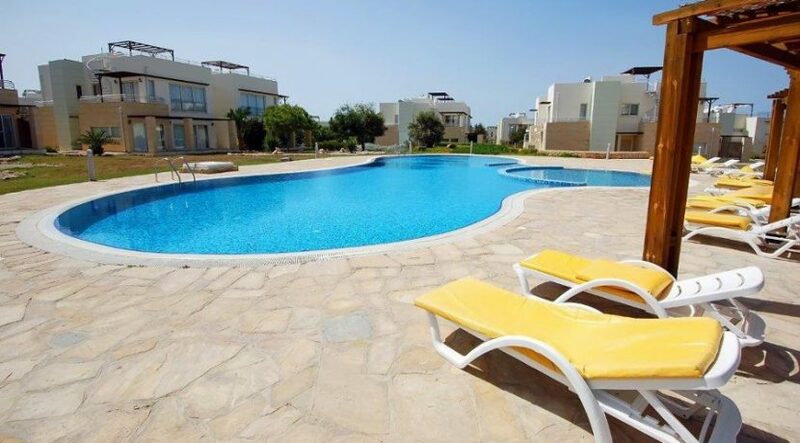 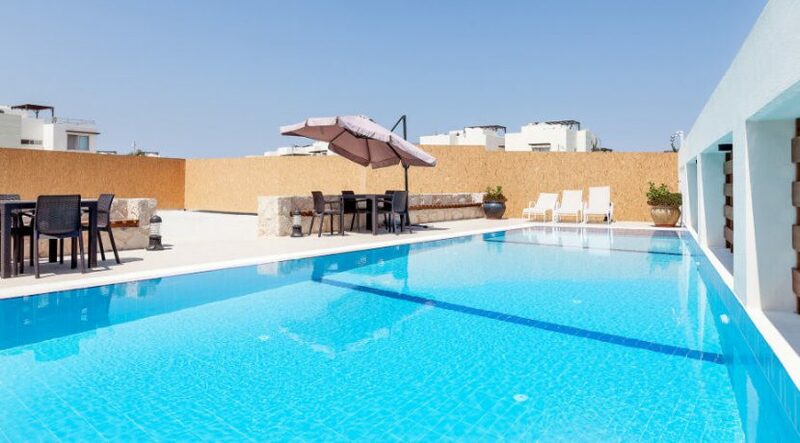 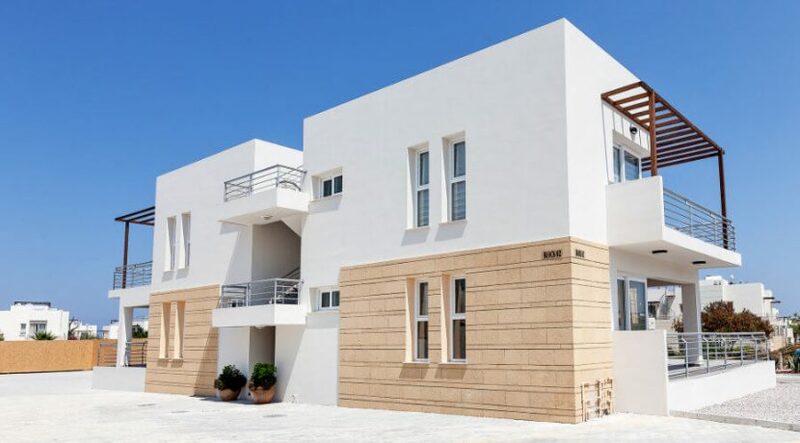 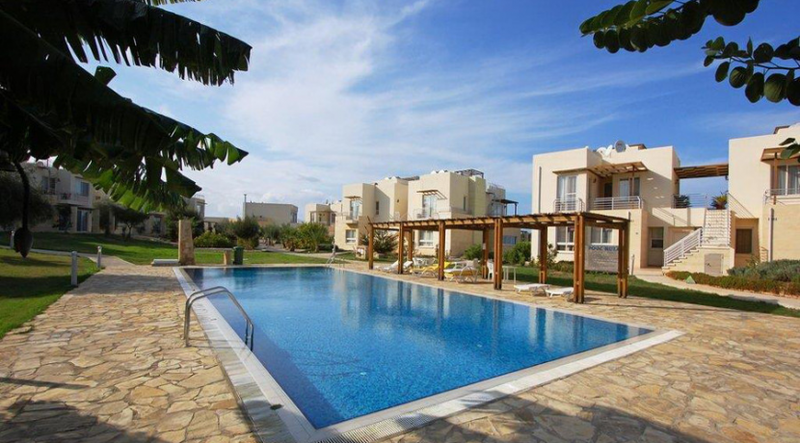 High specification, luxury North Cyprus penthouse apartment with panoramic roof terrace option – on ready beachfront site with fabulous facilities – close to the 18-hole golf course and Kyrenia. 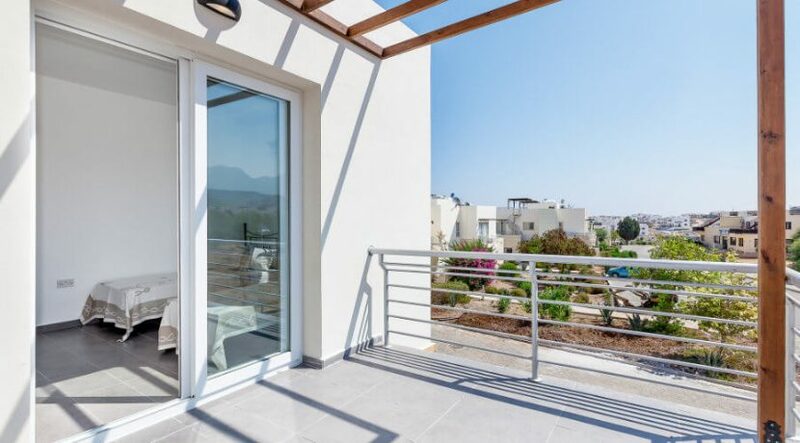 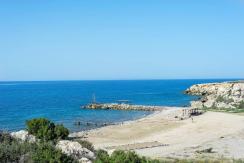 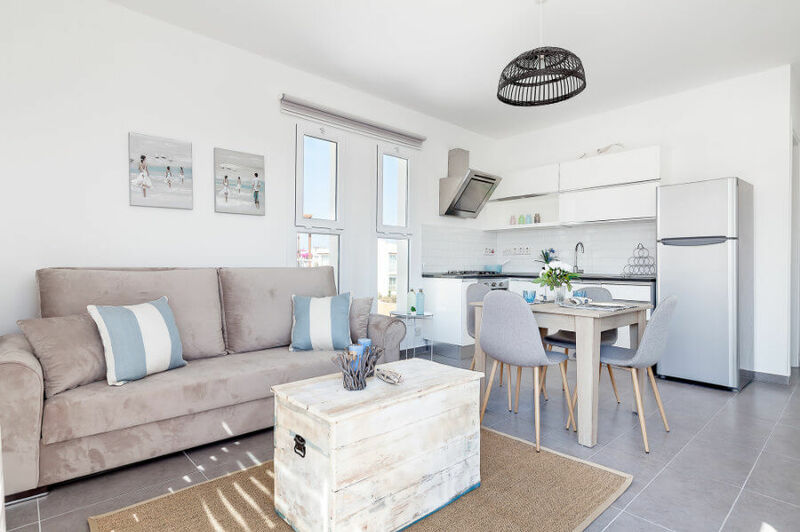 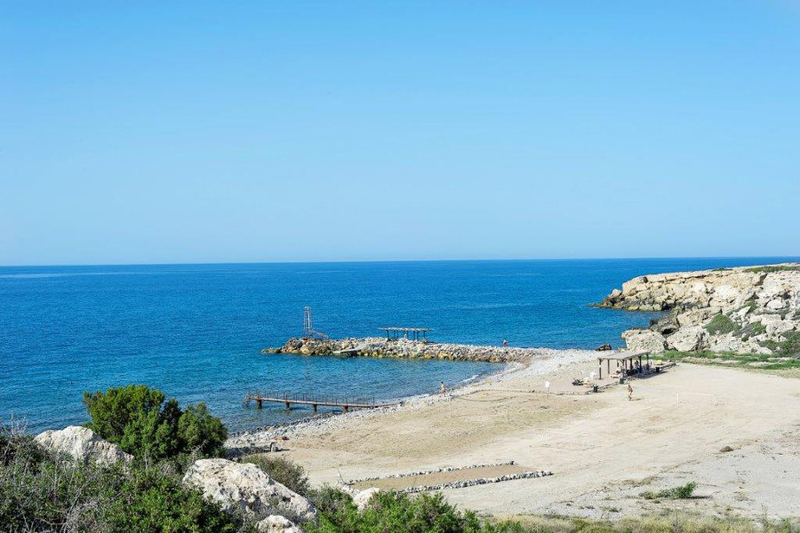 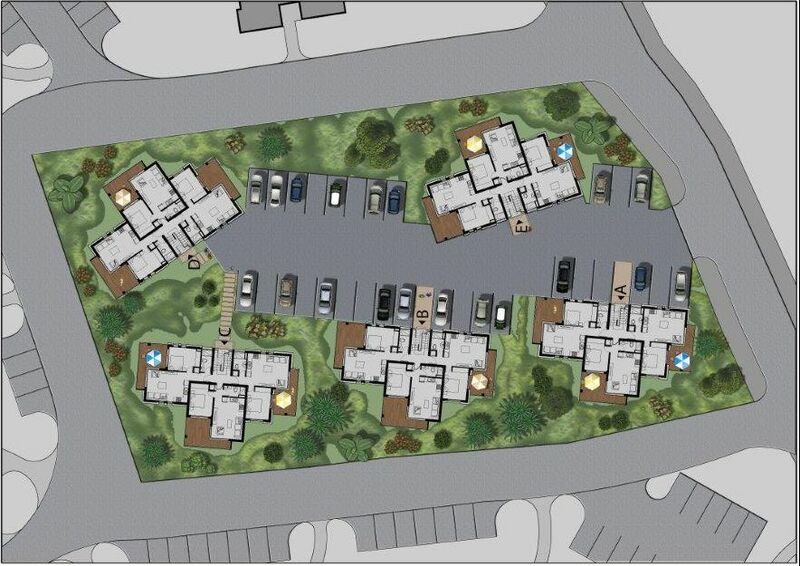 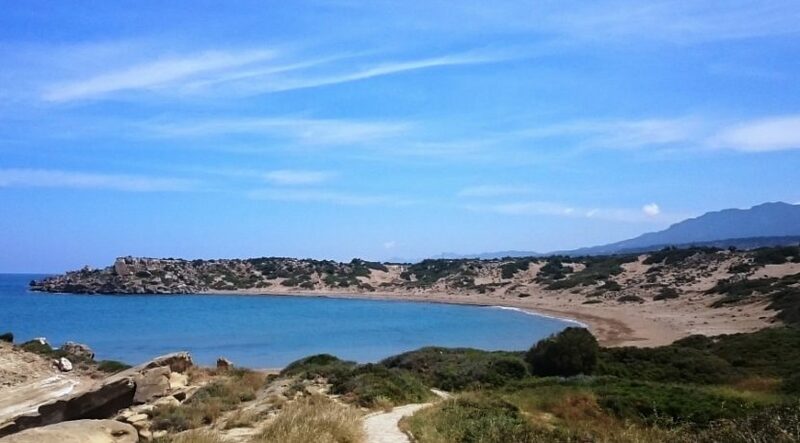 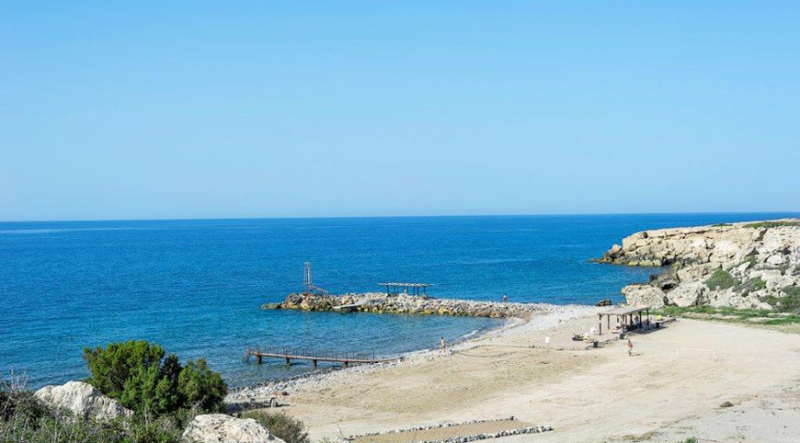 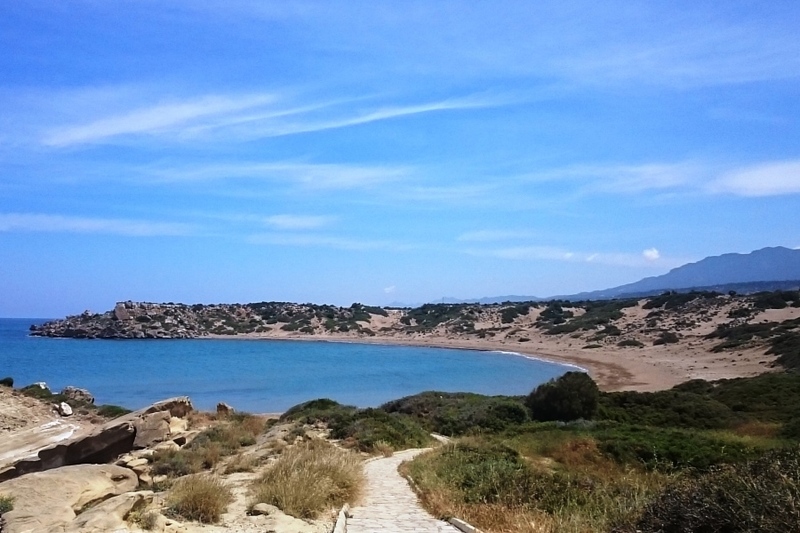 Don’t miss the chance to reserve your brand new, designer penthouse apartment on this exclusive, fully-managed North Cyprus beachfront site offering hotel-standard facilities and individual exchange title deeds. There are a limited number of these new one bedroom penthouse units available with optional huge private roof terrace (available at extra cost). 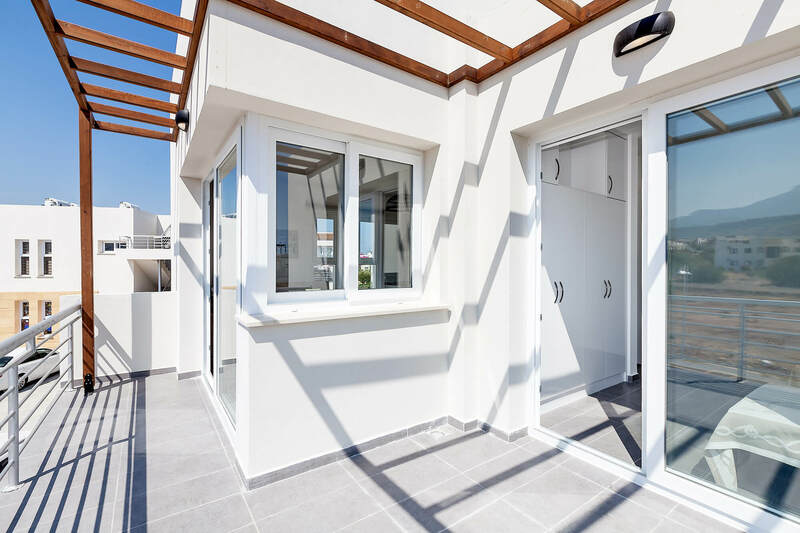 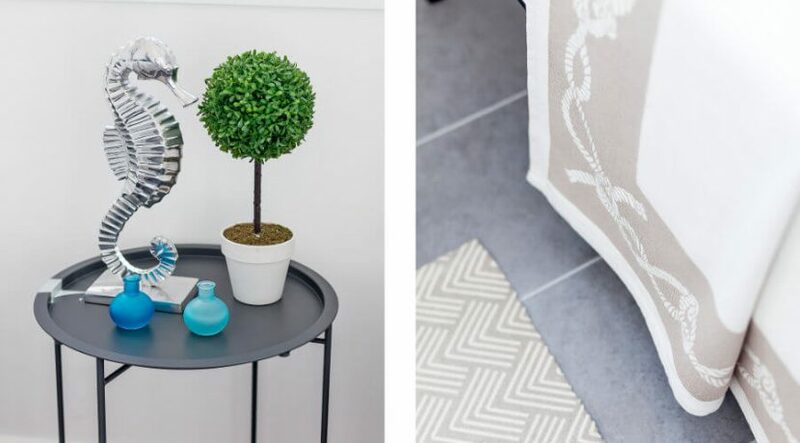 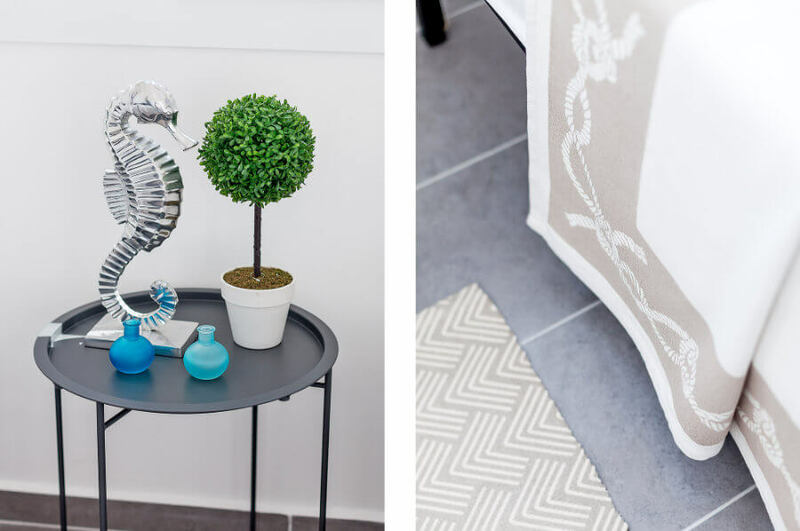 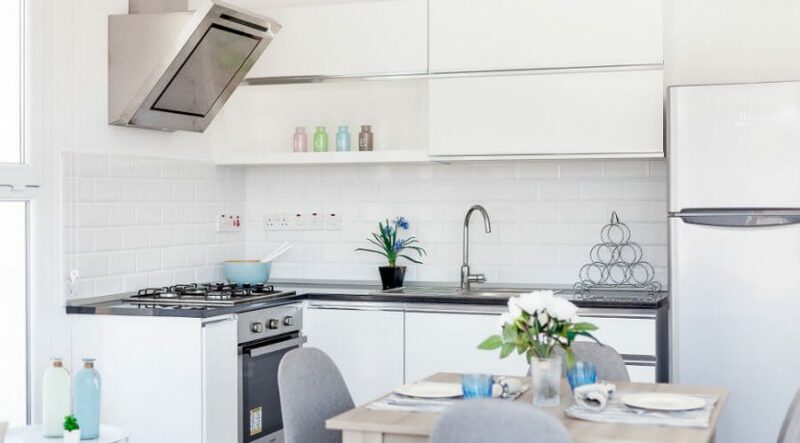 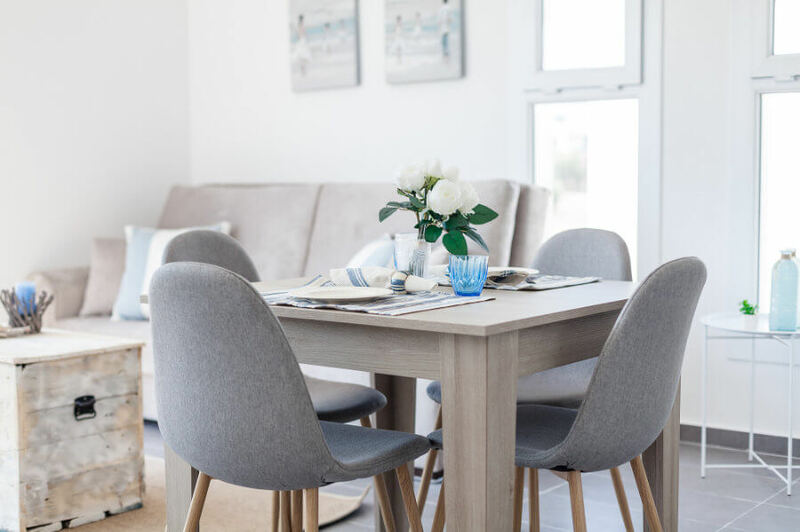 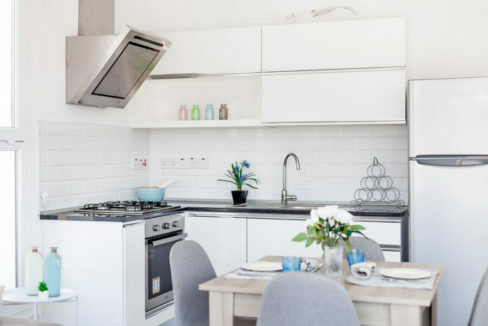 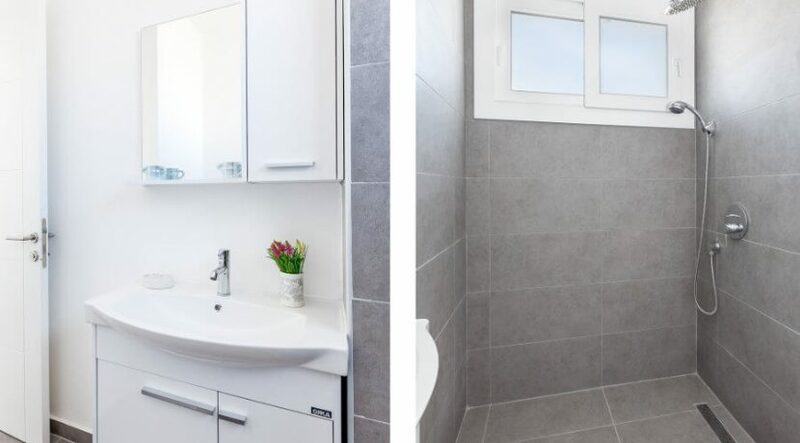 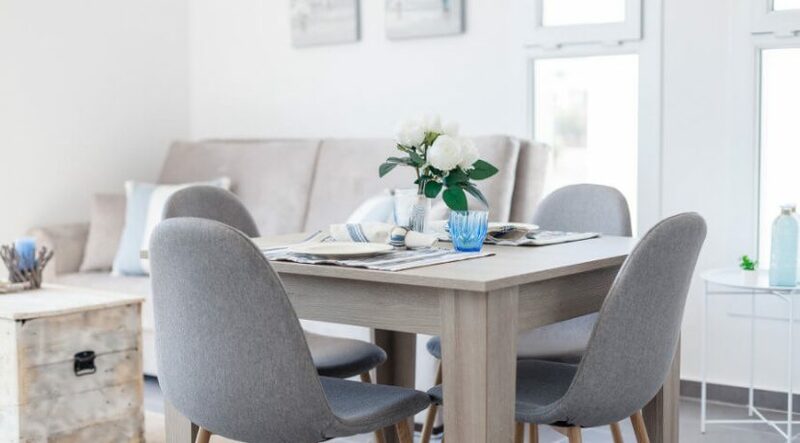 Owners can benefit from private entrance, clever design offering total privacy on your spacious terraces, a high ultra-modern internal and external specification and access to all amenities on your doorstep. 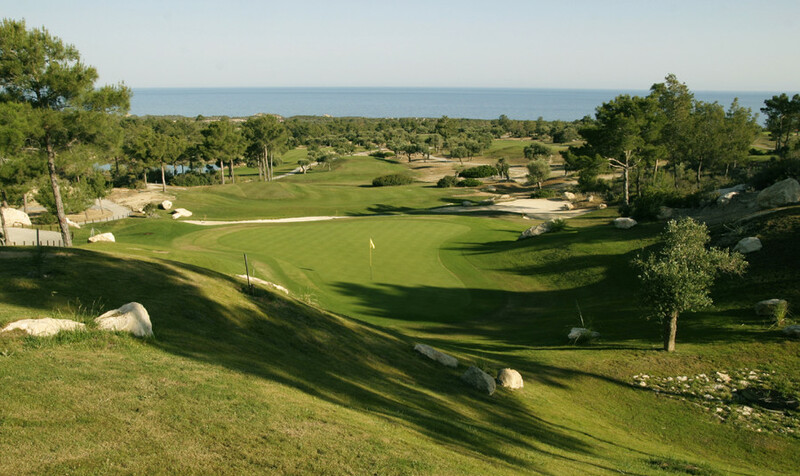 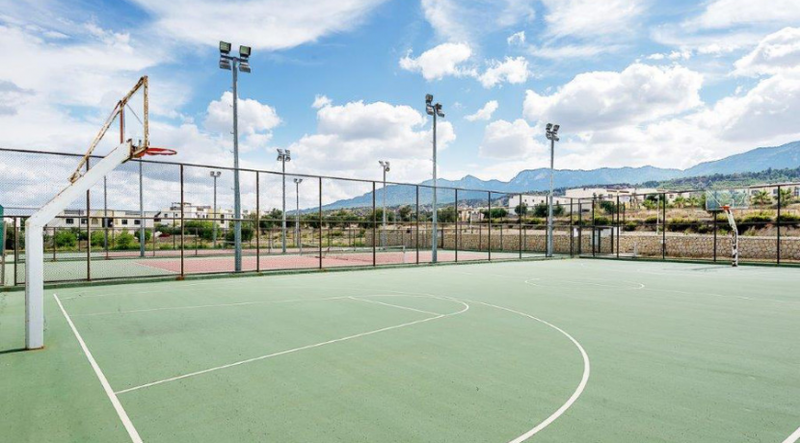 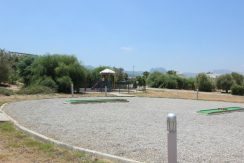 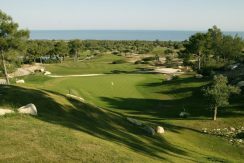 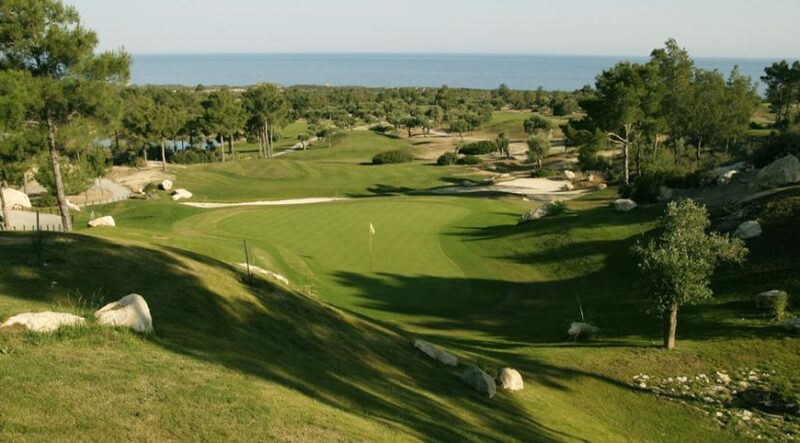 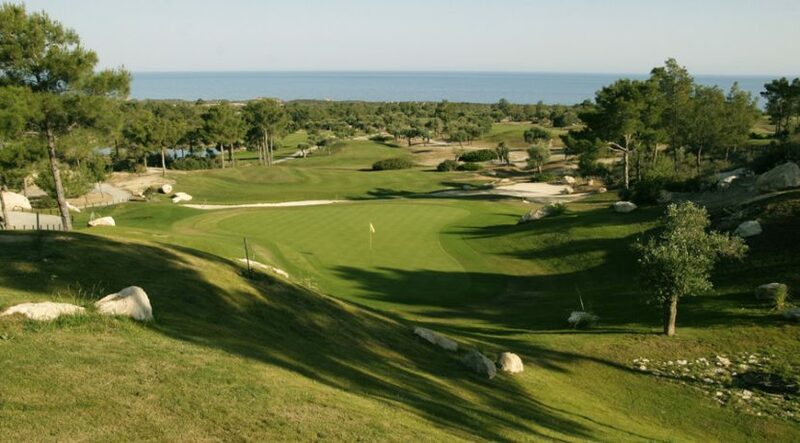 The championship standard 18-hole golf course is extremely close, as well as other amenities including a large supermarket. 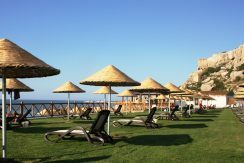 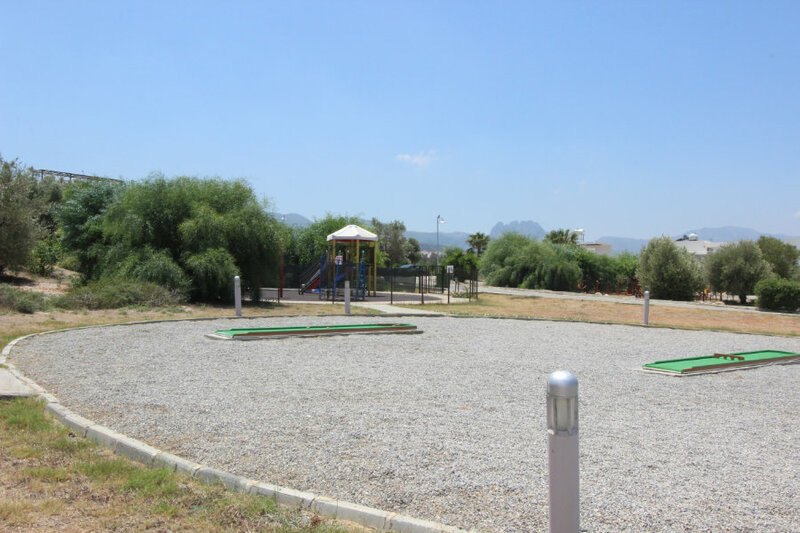 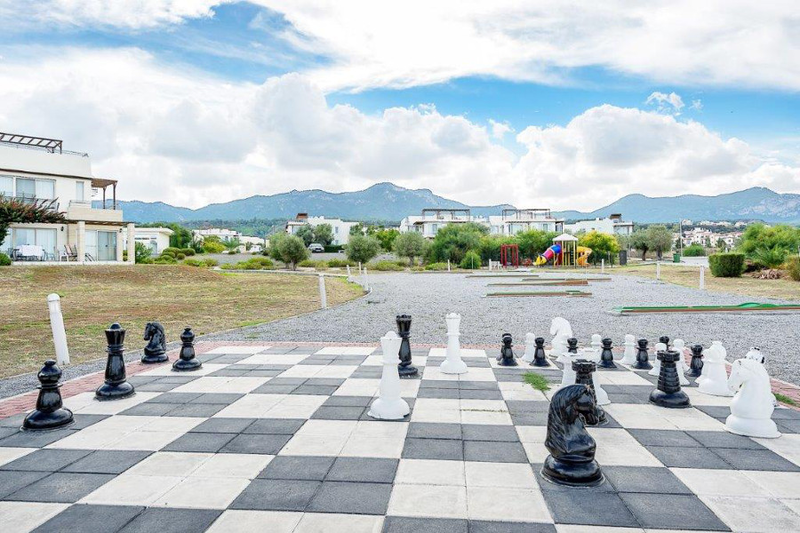 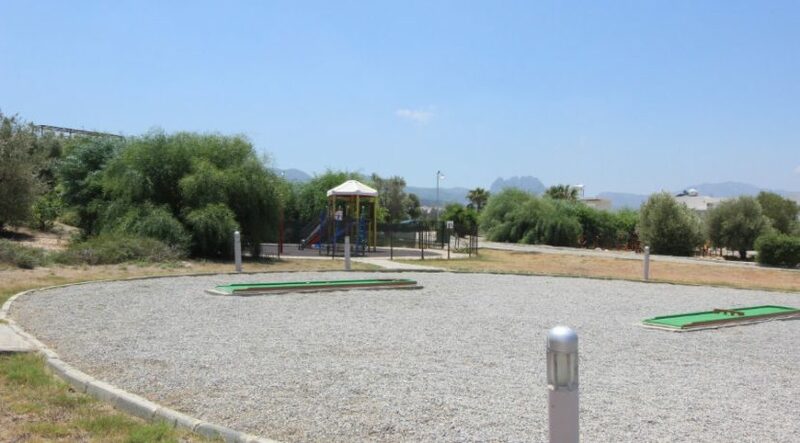 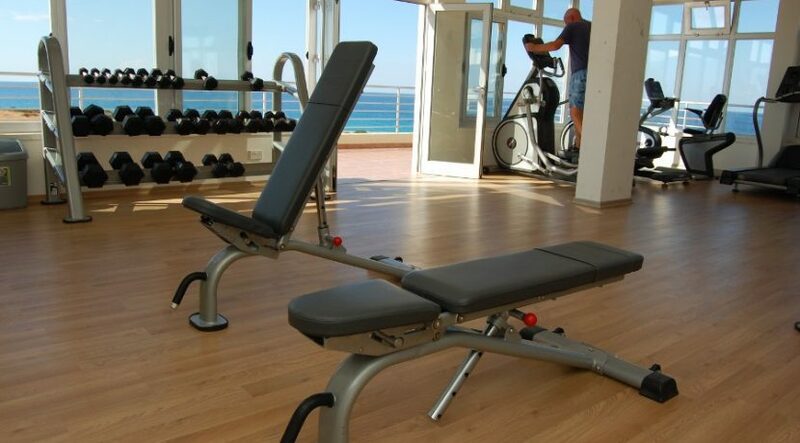 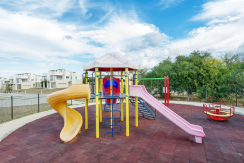 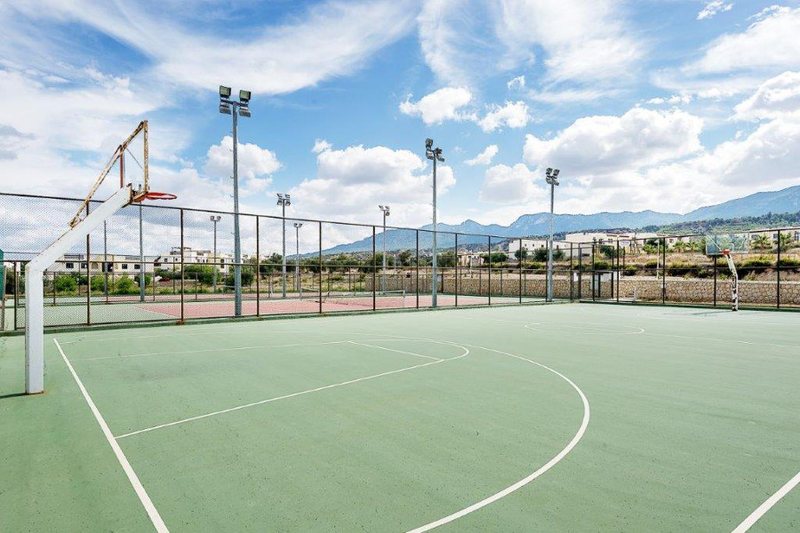 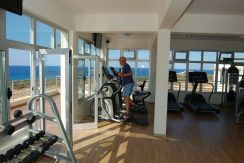 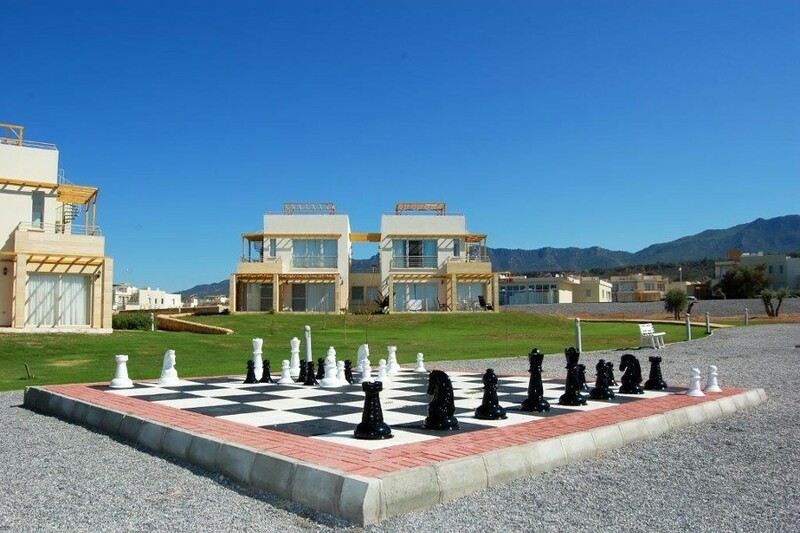 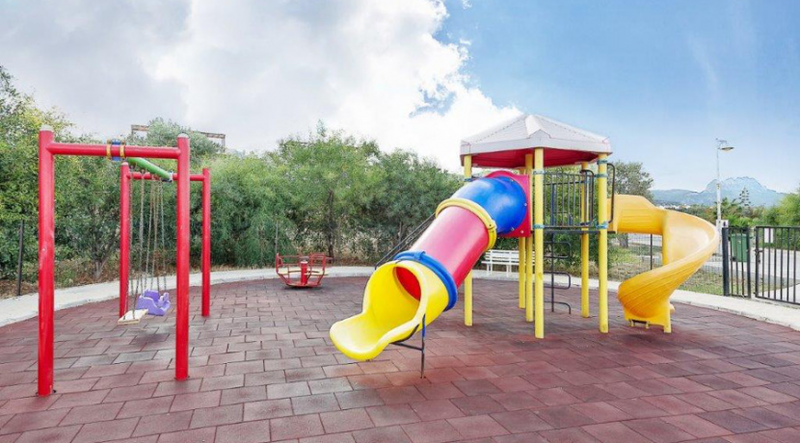 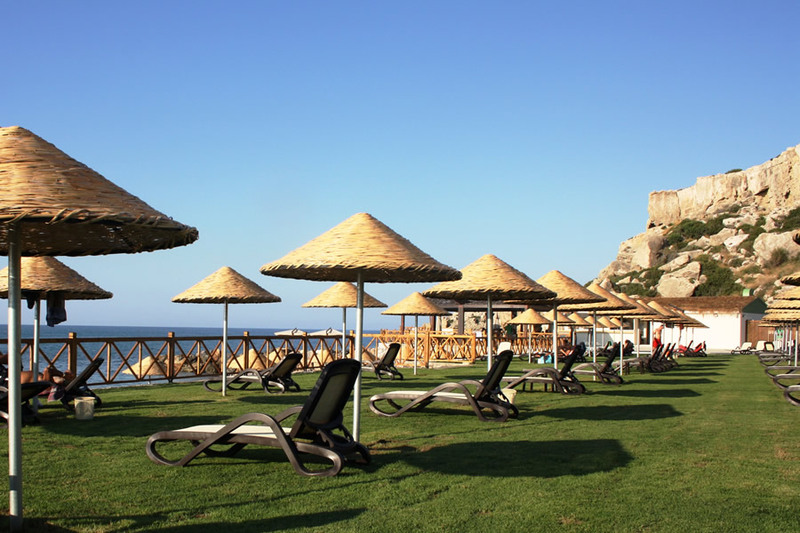 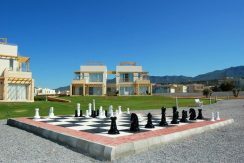 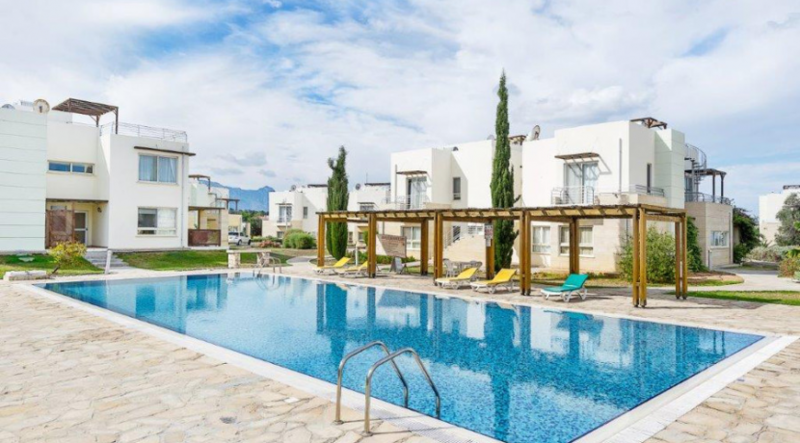 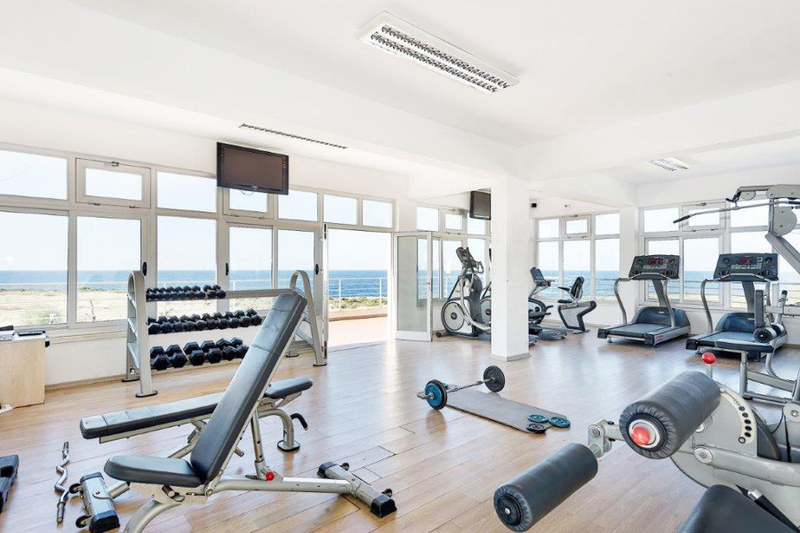 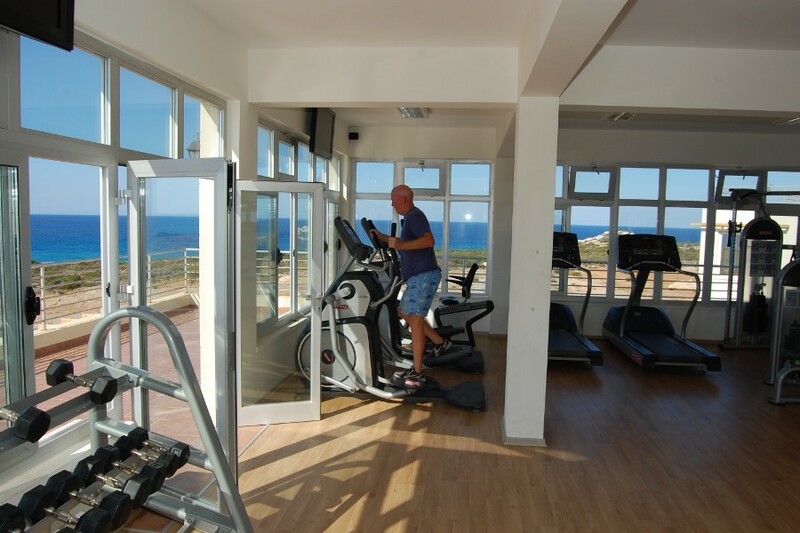 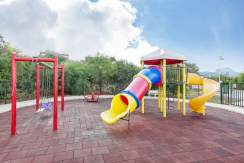 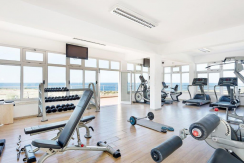 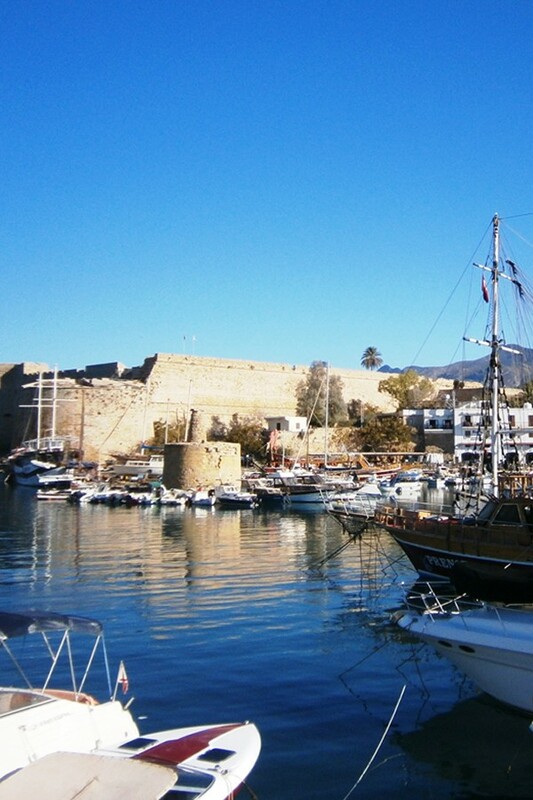 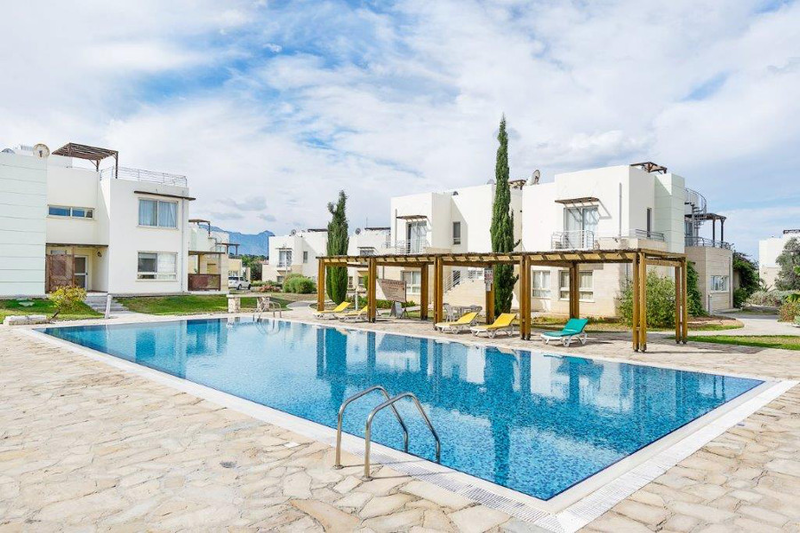 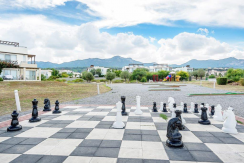 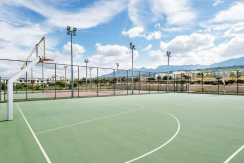 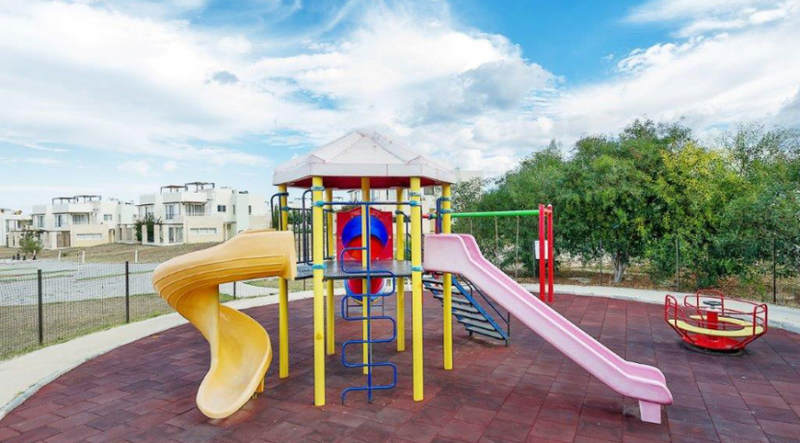 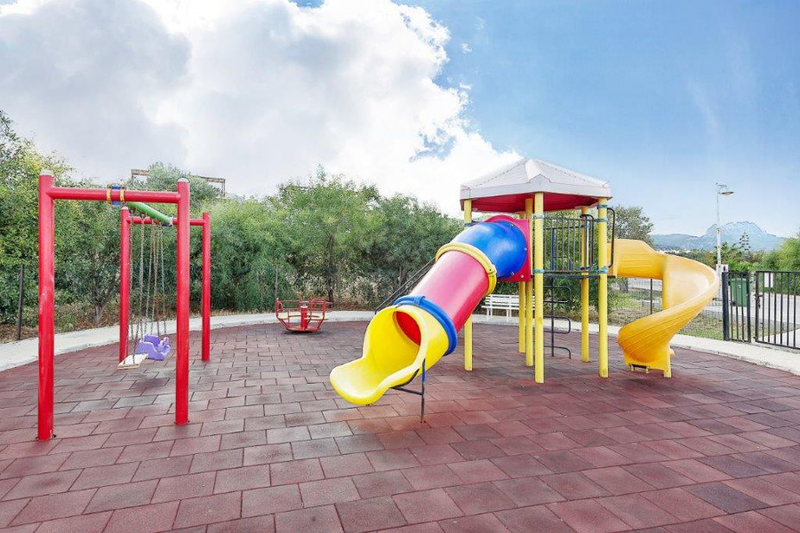 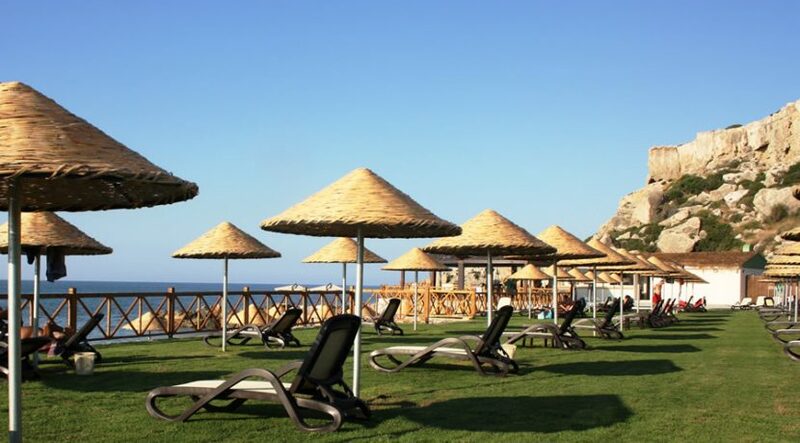 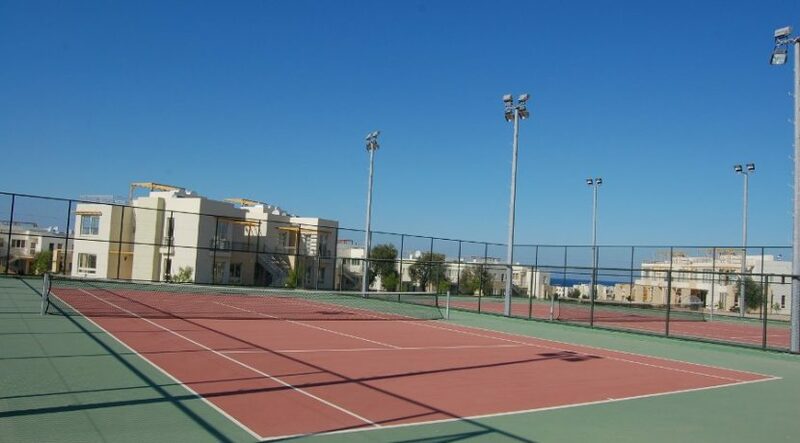 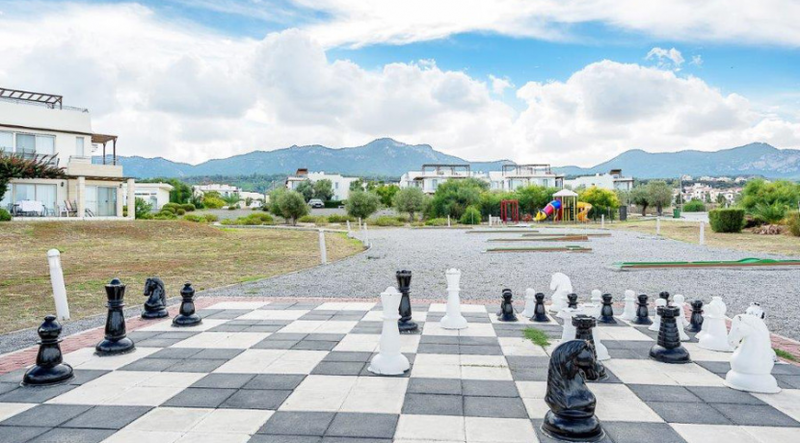 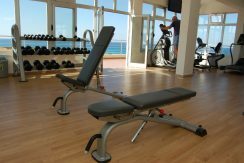 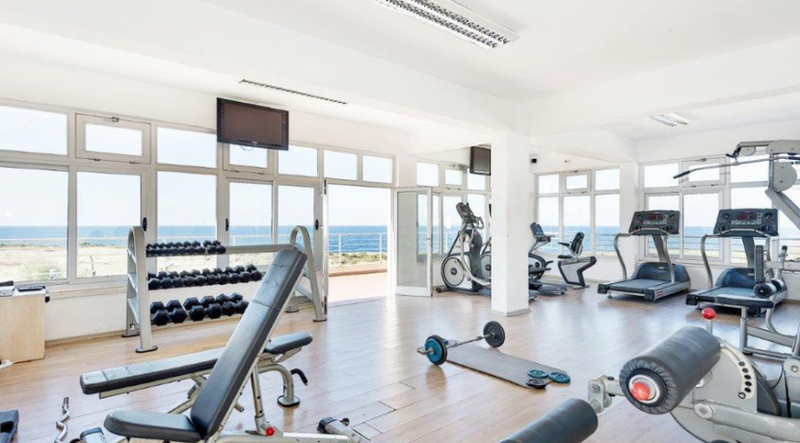 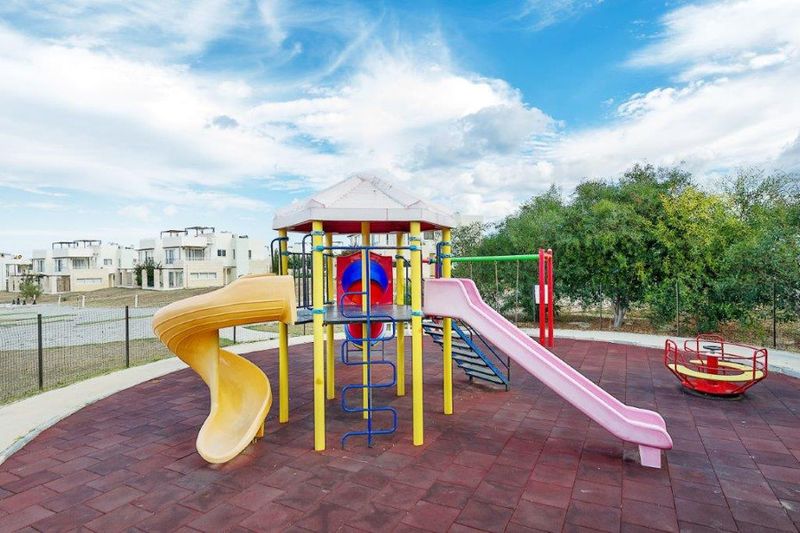 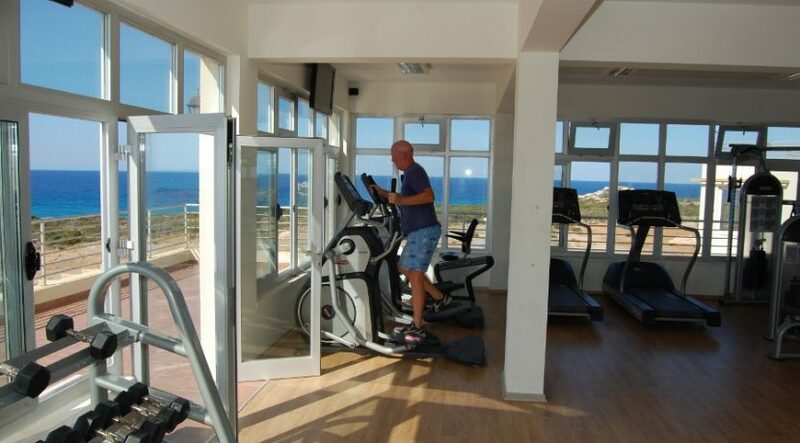 There are regular buses to Kyrenia (15-20 minutes) as well as the benefit of a full range of exclusive on-site facilities, including restaurant, several pools, gym, tennis and other sports courts, children’s play areas and lovely peaceful gardens. 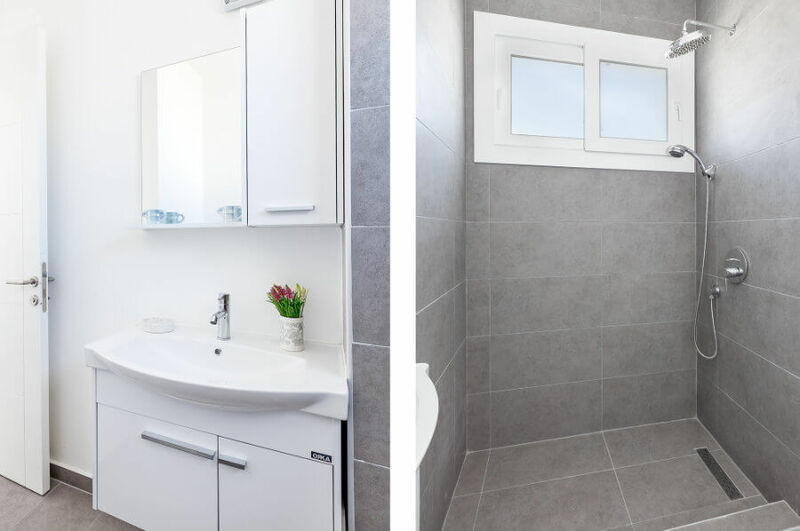 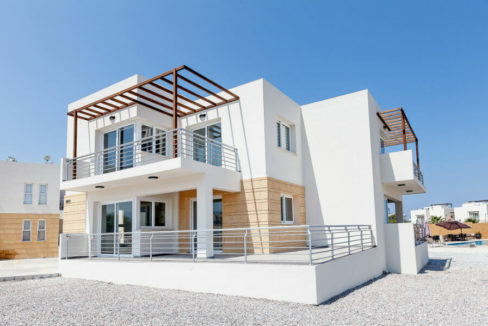 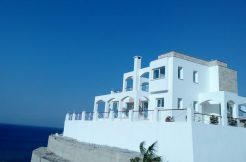 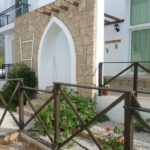 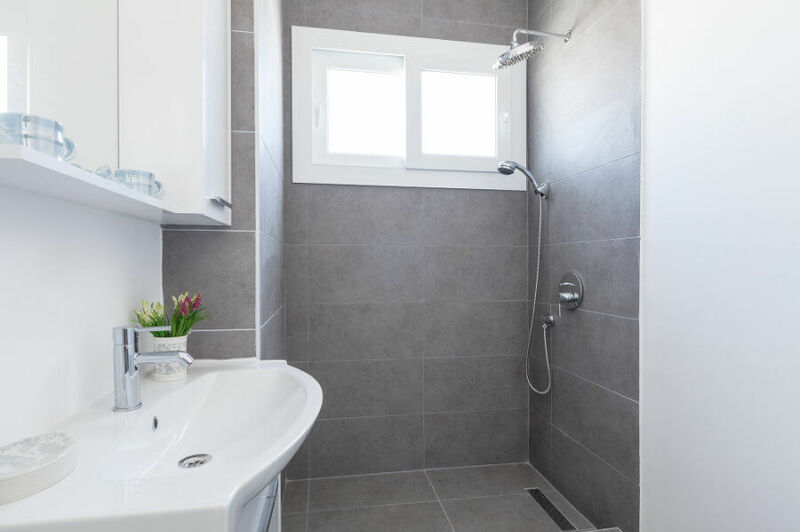 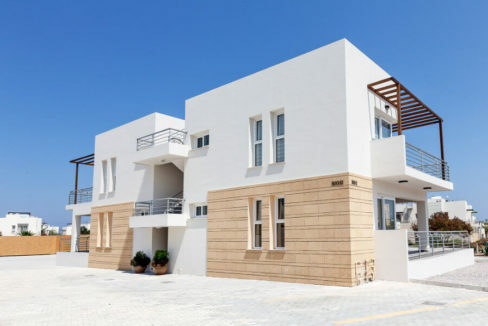 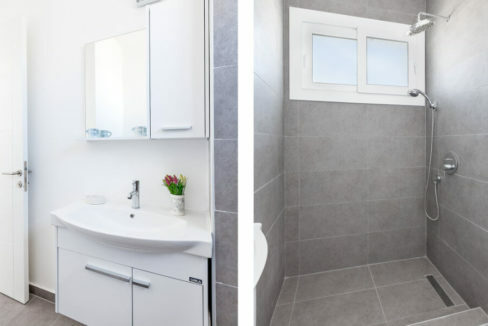 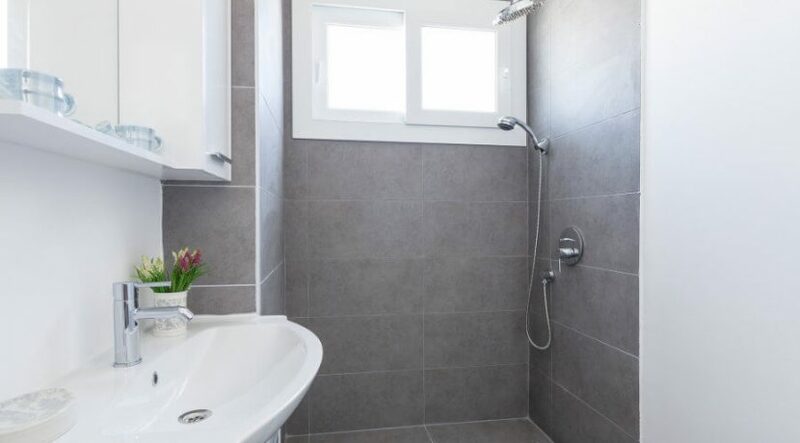 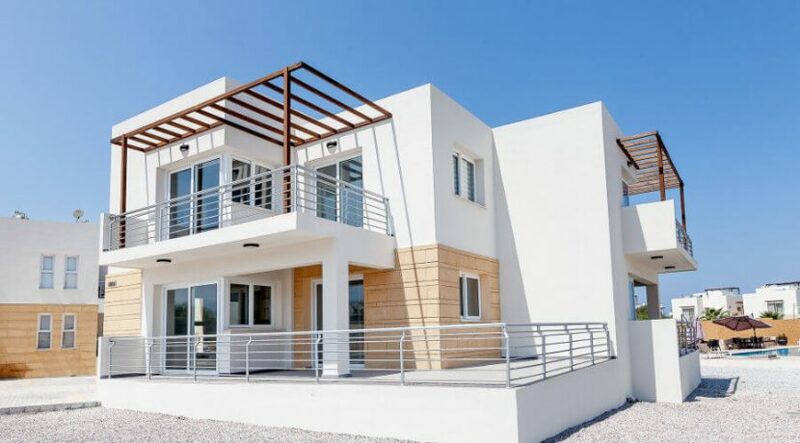 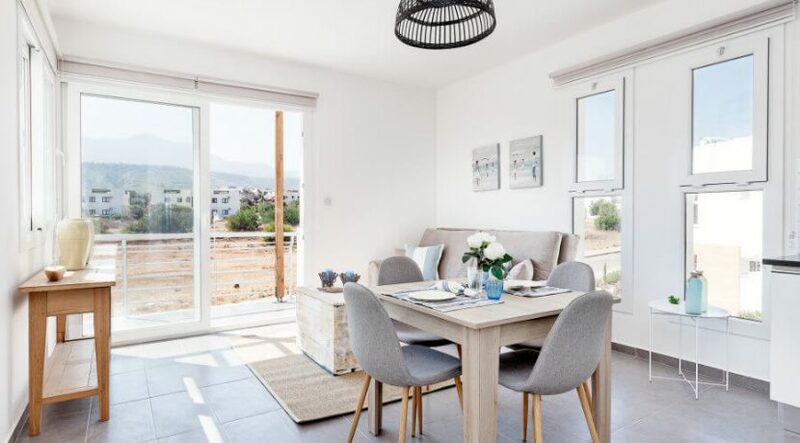 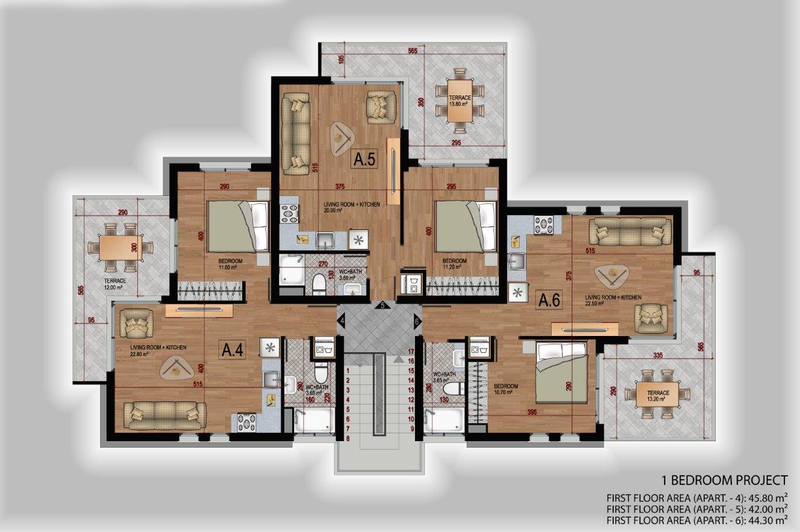 This would make a perfect second home for a single person or couple as well as an ideal North Cyprus holiday home or investment. 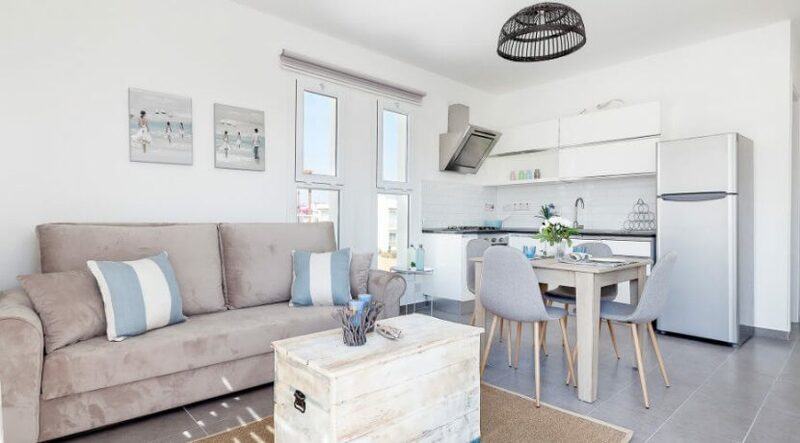 Owners can benefit from a thriving on-site rental office, making this a truly secure investment with great returns both with rental return and capital growth. 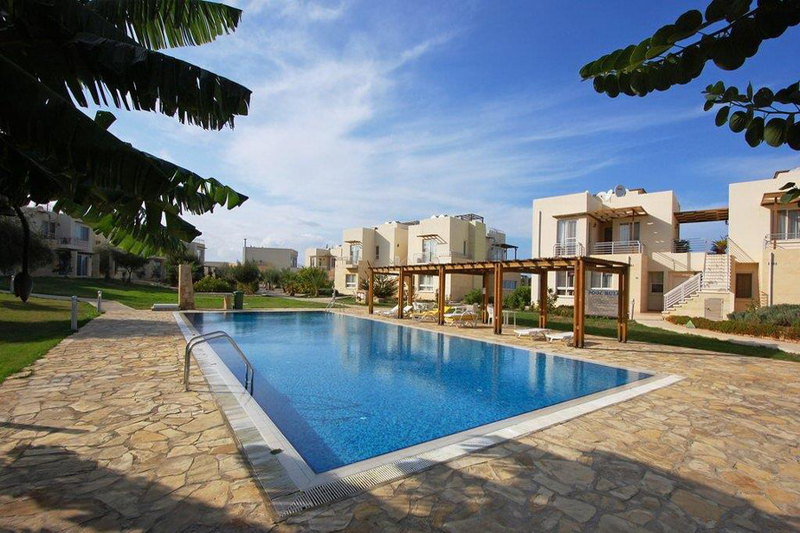 Our North Cyprus International staff are on hand to organise your inspection trip, site viewing and to answer your queries. 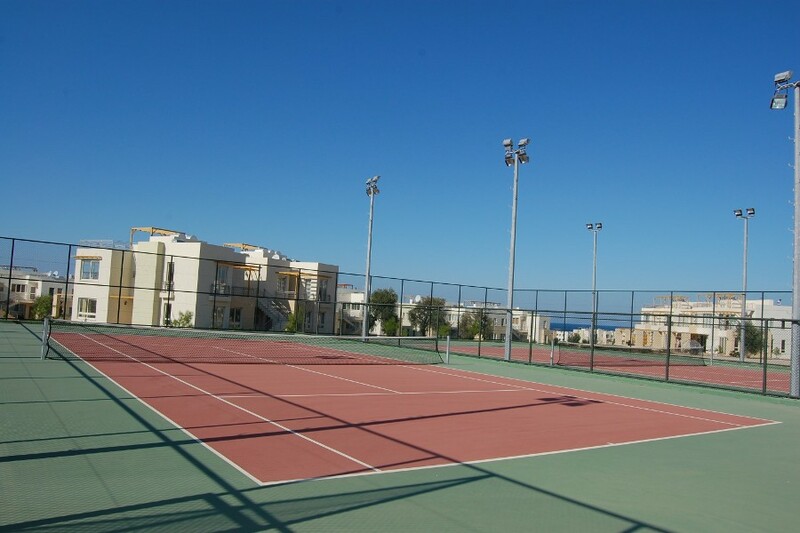 Call us now on +44 207 112 8086 or +90 548 861 0600.